Punit Pandey is a renowned 21st century astrologer with modern approach to astrology. He is open to using NASA formulae for astrological calculations at the same time doesn't fear utilizing best of astrology classics. An experienced Astrologer he teaches astrology and also writes a lot on this subject. Along with this, he is extensively involved in Astrological research assisted with a young team of like-minded astrologers. This explains why people fondly call him "Hi-Tech Astrologer" or "Digital Age Astrologer" - all because of his extensive usage of technology in astrology. 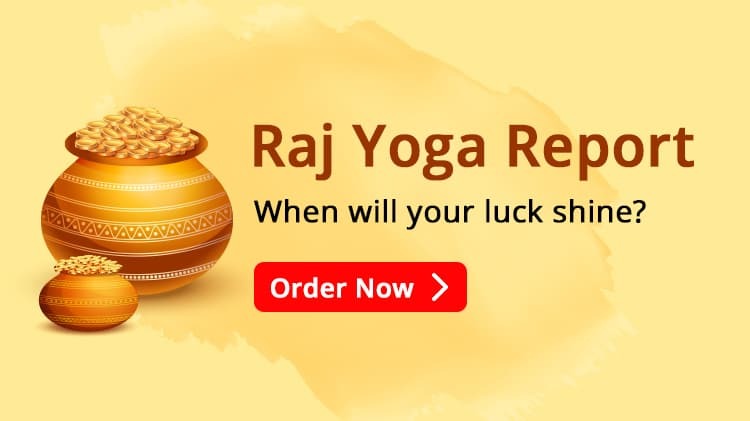 Unlike most astrologers he strongly holds a belief that technology can help in improving accuracy of an astrologer tremendously. The man behind OJAS Softech Pvt Ltd, this is what CEO Punit Pandey says in his own words – "My interest in astrology started around two decades back when I picked up few astrology books from a small bookshop in my village. Though later on I realized that my inclination towards Jyotish, Ayurveda and Tantra etc. was very much natural as I am a Bhrigu Gotriya Brahmin and my forefathers were also astrologers. 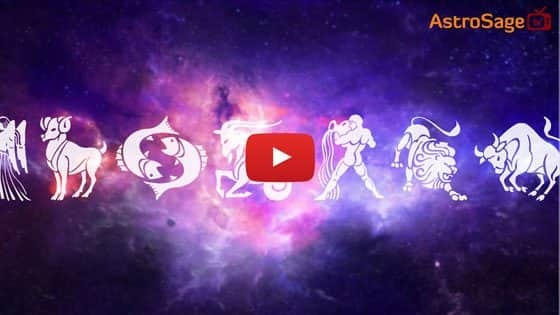 I studied various systems of astrology including Parashari, Jaimini, Tajik, Western, Krishnamurthi, Nadi and Lal Kitab, and found all these systems wonderful." Today, he is probably the most famous astrologer on Internet with more than 10,000 followers on Twitter and more than 10,000 followers on FeedBurner. He mastered various systems of Astrology like Parashari, Lal Kitab, Jaimini, Tajik, KP System, Nadi, Western etc. His astrological consultation is an amalgamation of the different schools of astrological thought and based on rationalized thought. He also worked as an 'Associate Editor' for 'Vedic Astrology and Spirituality', a monthly magazine published from NJ, U.S.A. He held the title 'Jyotish Visharad', though personally he doesn’t see these certifications of much value. From time to time he keeps writing extensively on astrology for various portals, magazines and news papers to name some like Kadambini, Dainik Jagran, Prabhat Khabar etc. He is one of the most respected and widely read Indian astrology columnists. He is time and again invited over as guest - astrology on many TV channels. His extensive study astronomy and mathematical astrology is what led to him contributing to many astrology software and websites. 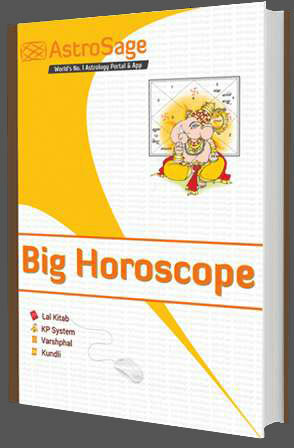 To name some software like’ MobileKundli’ – is the first detailed astrology software for Palmtop (pocket) computers, AstroSMS –the first SMS based astrology software, AstroWAP – the first astrology software for WAP & GPRS Mobile phones etc. 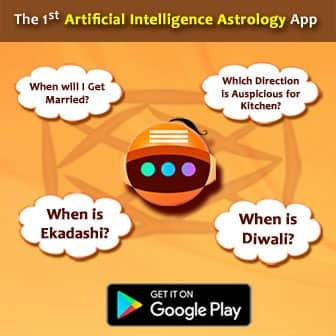 He is the brain behind AstroSage.com, a Cloud based astrology software which is among the most popular Vedic astrology websites in the world. He is credited for some of the biggest astrology communities on Internet like KP Astrology & Lal Kitab communities. Punit Pandey is known for making several accurate predictions such as Gold touching high, spread of Swine Flu, Death of YSR Reddy, and prediction of cold war like situation in Pakistan etc.